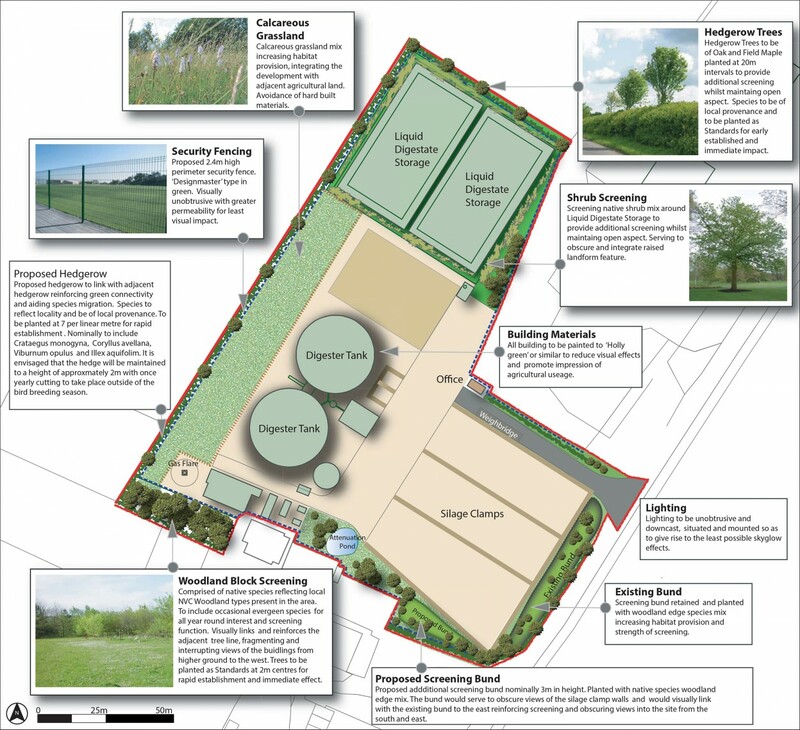 Funded by a local landowner and Southern Gas Networks Ltd, this development will transform 1.8 hectares of farmland into an Anaerobic Digestion Plant. Using local maize and wet pig slurry, it will generate enough biomethane gas to supply 3,000 households for a year. 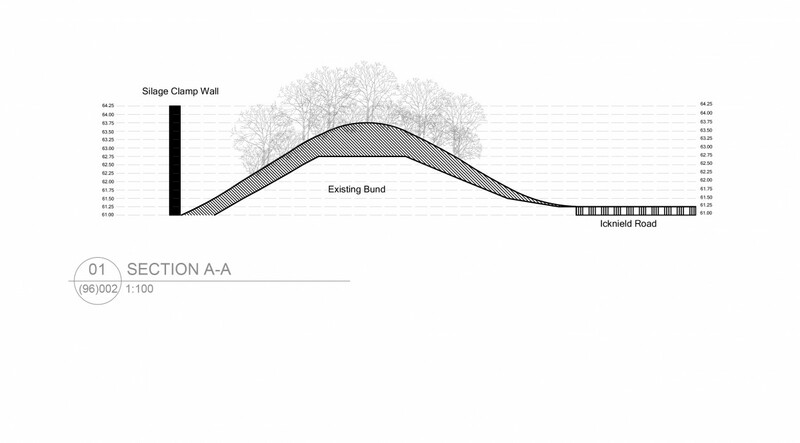 As project managers of the planning application, Fisher German LLP selected Influence to carry out a Landscape and Visual Impact Assessment (LVIA), incorporating a landscape strategy and mitigation measures. The site is located in a sensitive area of open countryside in the Chilterns, a designated Area of Outstanding Natural Beauty (AONB). 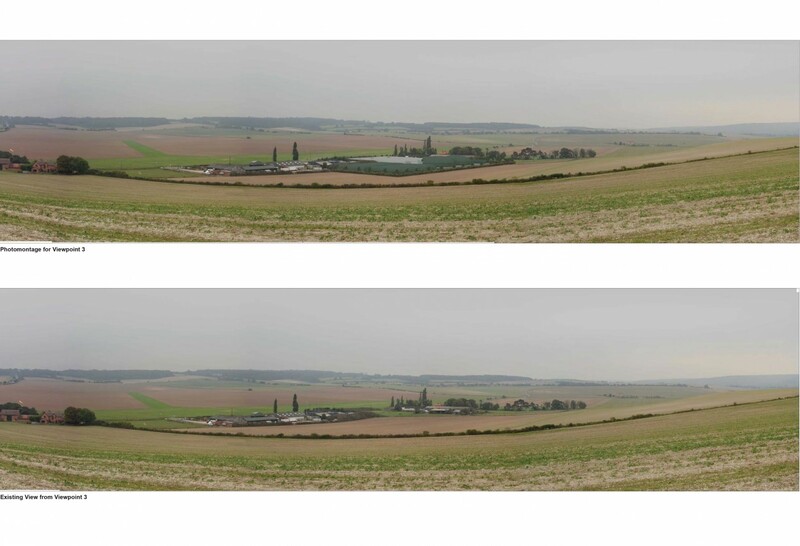 Our LVIA considered the plant’s relationship with the character of the landscape and its impact on views from nearby residences and public footpaths. To illustrate our findings, we created three photomontages focusing on key locations. 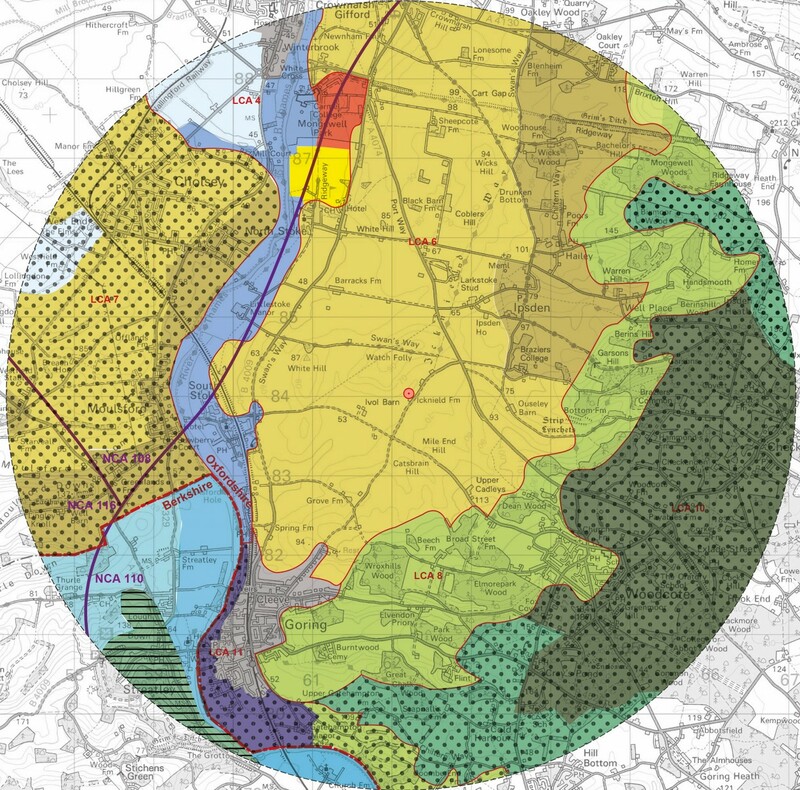 Supported by consultation with local authorities and the Chilterns AONB Conservation Board, our analysis informed a sympathetic landscape strategy consistent with the site’s surroundings. The application was a success, and South Oxfordshire District Council granted planning permission in January 2014. 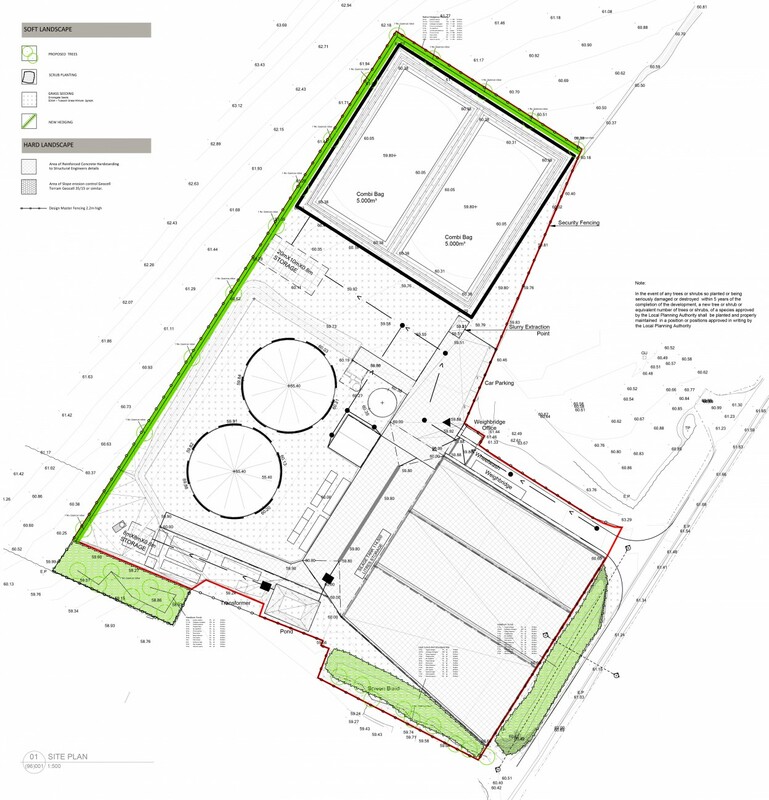 We were then invited to submit planning conditions for landscape design and other factors, producing a series of drawings detailing planting design, landform amelioration, soil movement and phased plans to restore the site when the plant is decommissioned.